Hello, I am thinking of adding a landing page to our Wix site that is about a particular service we offer. It is somewhat separate to the other services we provide and is seasonal � and I wondered if this is the best way to get information across or if a separate site would be better?... To link your button to another page on your site: Click the button. Click the Link icon . Select Page / Anchor . Select a page to link to from t Click the Link icon . Select Page / Anchor . To link your button to another page on your site: Click the button. Click the Link icon . Select Page / Anchor . Select a page to link to from t Click the Link icon . Select Page / Anchor . Which item? This section is displayed if you selected Page and then a dynamic page or a router page in the Which page? section. This creates a static link to your dynamic page with specific content that you select here, or your router page with title that you select here. 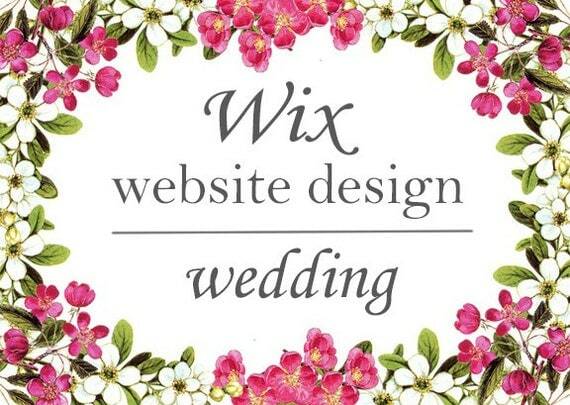 Hello, I am thinking of adding a landing page to our Wix site that is about a particular service we offer. It is somewhat separate to the other services we provide and is seasonal � and I wondered if this is the best way to get information across or if a separate site would be better?